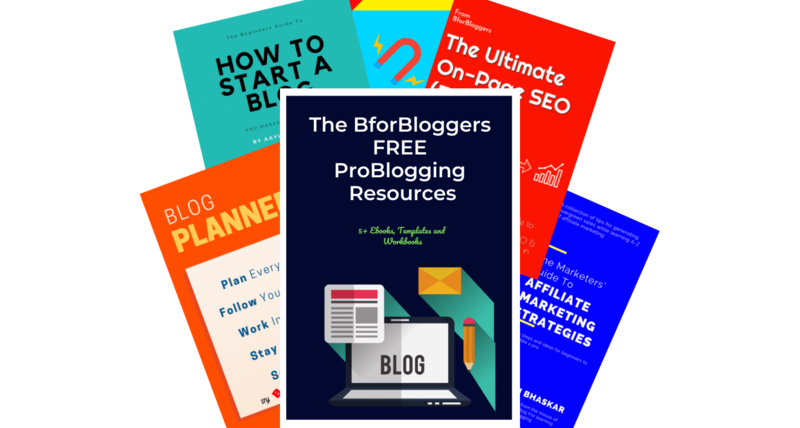 In the pursuit of getting success, many of the new bloggers ignore their competition and eventually, they fail to outgrow them. 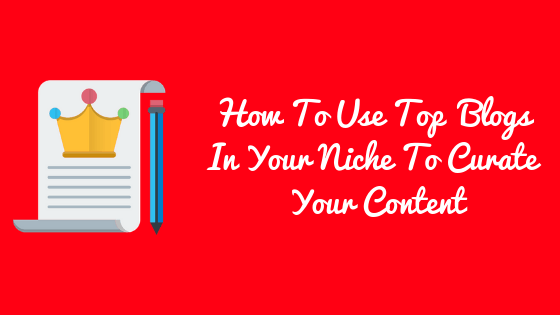 As a beginner, you should be stalking your competitor and top influencers in your niche. Why? Because they are the gold mine you can extract the pure gold from to curate your content and your marketing strategy. An evening before the last Sunday, I was browsing some popular blogs that were published ” Analysis and interpretation” related content frequently. What these blogs do is they seriously ignore their readers and primarily focus on their buyers and subscribers. This creates a great opportunity for a rookie to steal their readers and followers and the best part, it’s fun, easy and partially free to do. Below listed are some of the extremely effective strategies you can use to create and curate your content by using your competitions’ blog and to some extent, their email subscribers. Quite an old school but very effective and actionable way to get most out of a topic. The blogs you follow are really good at what they do, but needless to say, they aren’t perfect. When people ask for help, many of us bloggers and influencers don’t give a reply. Even if they do, the answers are written in a hurry because of busy daily life. Use these comments and find out what are the problems a reader is facing. If you are competent enough, prepare an article about the problem and it’s a possible solution. Google is and learn about the topic if you feel lacking much information. Don’t settle for s single one, find 3-5 relevant issues people face and write an article no one can compete with. Make sure it is more thorough and informative than your competitors’ post. 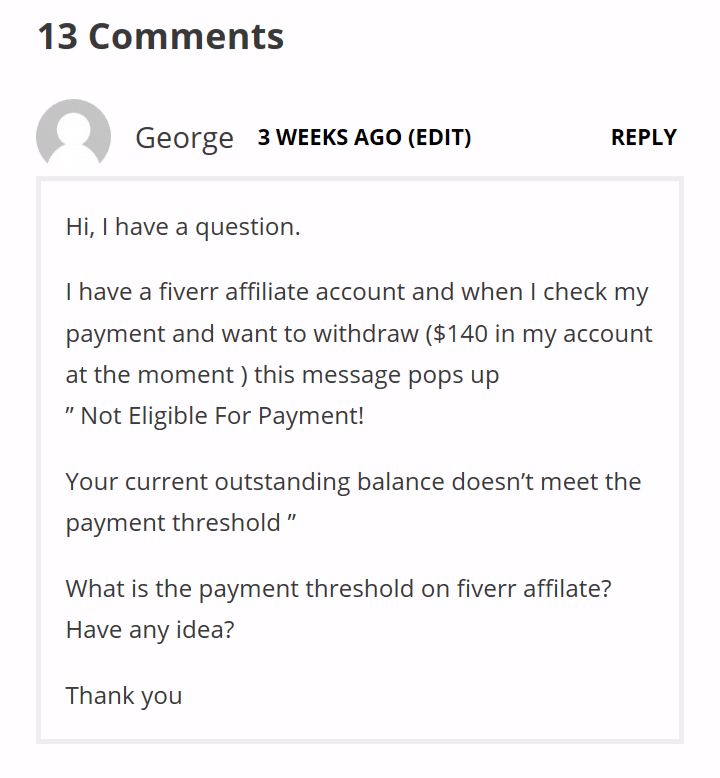 What this post defines is that I need to keep up with my readers as they are facing a problem while requesting their commissions from an affiliate program. Well, you can actually write a whole new post on that bu5 here’s one condition. It should be highly relevant and informative and well researched. If you haven’t seen any issue like that before probably this one isn’t for you. You can look out various things in comments section valuable For you. This also includes opinions and suggestions. Your competitors are very well established and their articles rank on the first page of the google for targeted keyword and correlating keywords aka LSI keywords. This will give you an idea of how these sites gain so much traffic. Start with a tool like SEMrush and for better results make sure you use it regularly. Once you have gone through SEMrush, enter the domain name of your competitor and let this tool do the magic. Within a couple of seconds, you will see a detailed report of how many keywords that site ranks for and how many pages acquire top positions on google. Make sure you are searching in a database of your preferred or targeted region. 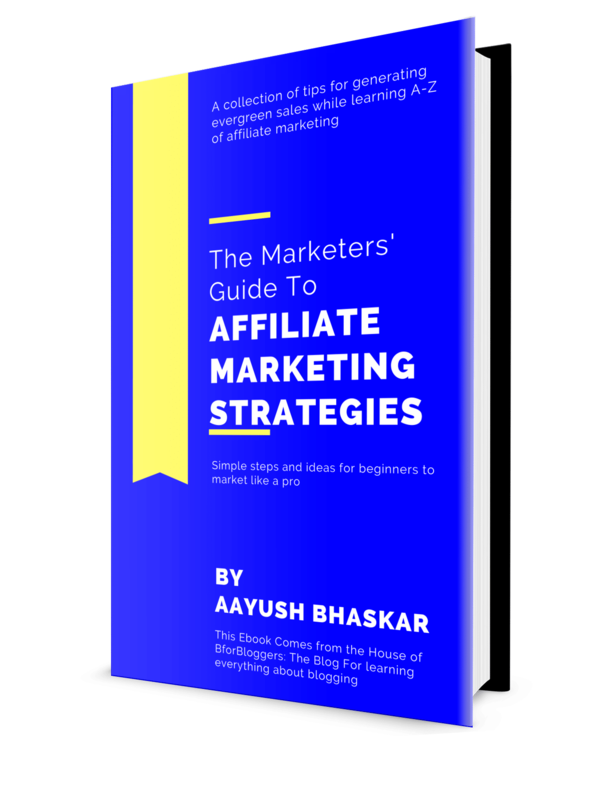 Your further goal will be to target these keywords with an extremely engaging and comprehensive article that will outgrow the existing ones. If you like to hustle you can further move on to check the backlinks of the page you are targeting. After knowing about the linking sources, you can outreach them with NinjaOutreach and with little efforts and lots of personalization, you will be able to build high DA and do follow links. This will boost your rankings pretty much more than anything else. If the influencers and your competitions happen to own a forum, join it in disguise. Evaluate the interests of the members and what type of questions are being asked. This will give you a new content idea every day without any additional research. A • You will be learning from an established expert. The most important lessons are taught to the subscribers so you can make sure you don’t miss them. B • Access to their lead magnets and premium” subscribers only resources”. Once you have got the access to their lead magnet(s) reap the benefits from it. Have a deep look at what these influences offer their readers that drive so much leads, what’s so special about their lead magnet. This information and data are highly effective in building any lead magnet that will perform and drive results. That’s it for now. Now that you know how to use an influencing blog in your niche, you should be able to drive high converting results easily. Let me know your opinion in the comments section below. Share this post on your favorite social media.